How do you make a gif or edit a video? 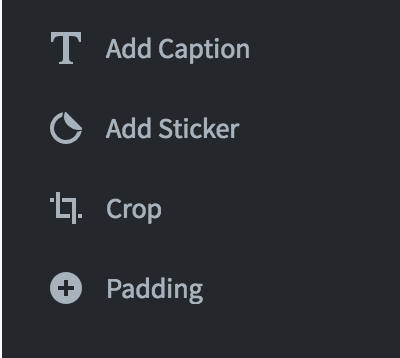 This is the first post in a multi-post series on how to make gifs and edit videos utilizing gifs.com. At the end of this quick tutorial, you’ll be able to make a gif or edit a video from Facebook, Twitter, Vimeo, Youtube, and — well — any video website. 7. Optionally link your content back to yourself so everyone knows who made it! Hey — you’ve done it! 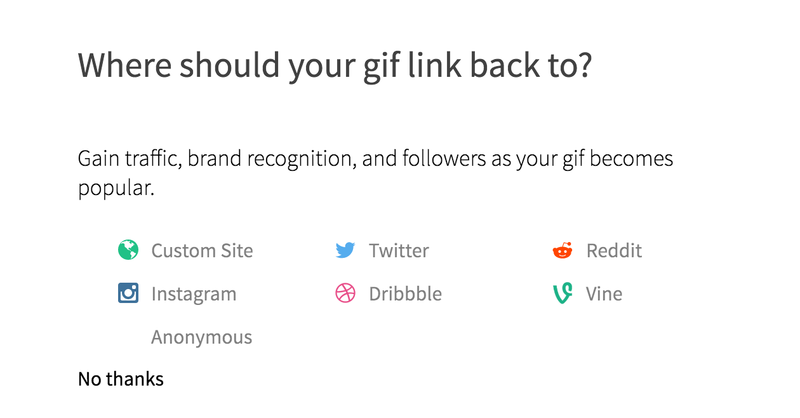 Congrats on making your gif, and thanks for using gifs.com! Edit: want to learn advanced techniques? You should read our how to use frame by frame on gifs.com article!